Opened in 1996 by Robert Willson and David Serrano, Downtown is celebrating 20 years on La Cienega Blvd. 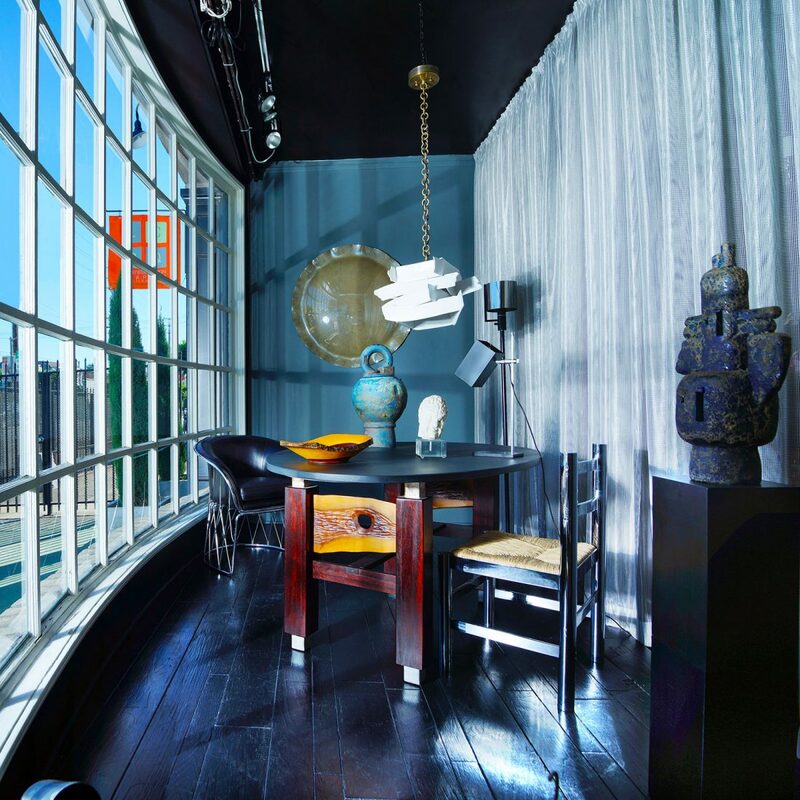 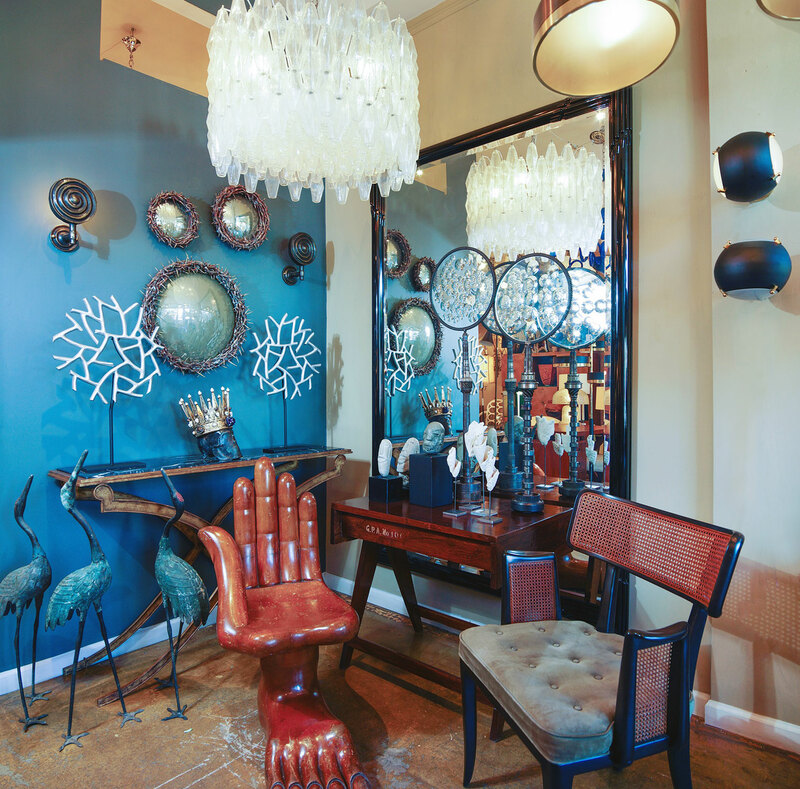 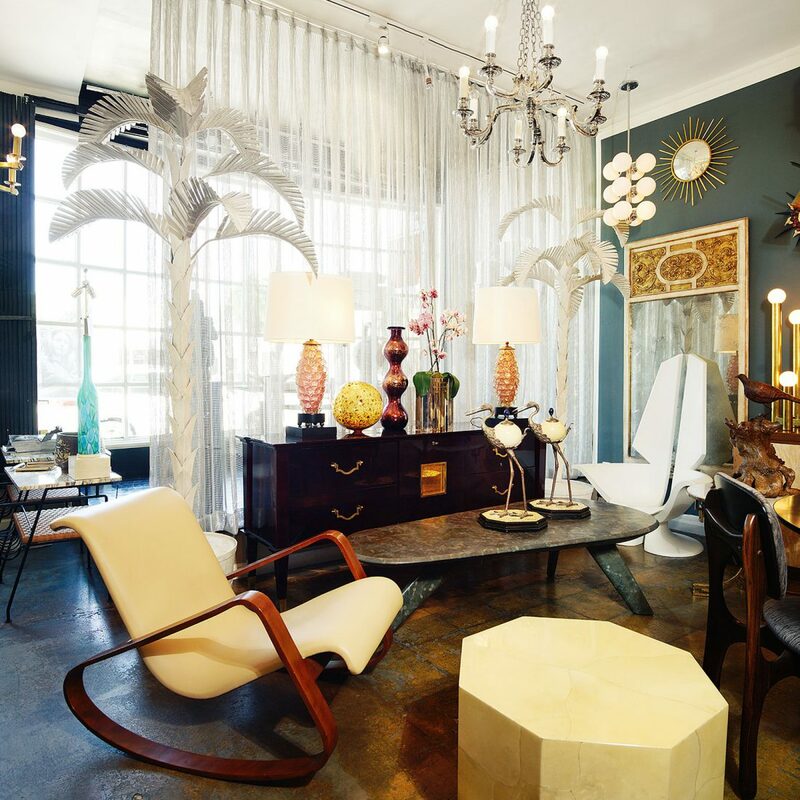 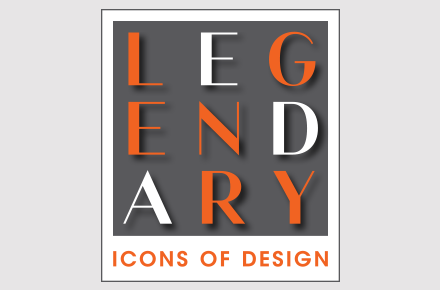 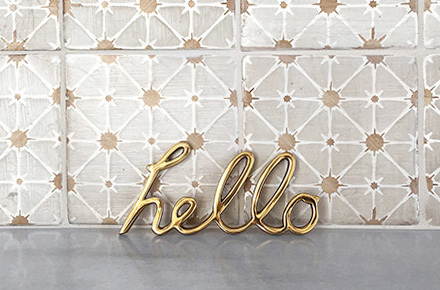 Known for their distinctive collection of 20th century design and their Classics Collection of their own designs, Downtown is a destination for collectors and designers from around the globe. 719 N. La Cienega Blvd.